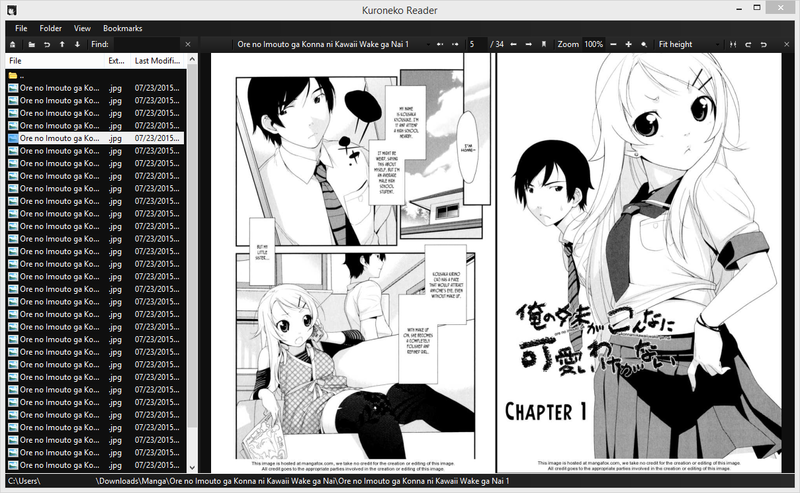 Kuroneko Reader is manga reader that optionally comes with the full version of HDoujin Downloader. If you’re using the full version of HDoujin Downloader, click “Help > Check for Updates > Download Now”. How do you access it through the full version of the downloader? If you look under “Help > Check for Updates”, you’ll see a “Download Now” button near the bottom. Clicking this will launch the updater, which will proceed to download the modules and save them in a “modules” folder in the same directory as the main program. Hey there, I have a feature suggestion, could you perhaps make it so we could use unlimited scroll? I mean just like when reading a manhwa/webtoon. So the images in the archive will be ordered from top to bottom, thus you can read it continuously. Anyway, thanks for your hard work. On the menu bar at the top of the reader, there’s a drop-down menu at the right. In addition to having options for the image size, the bottom three affect how they’re scrolled. The last option, “All Pages”, will enable infinite scroll!